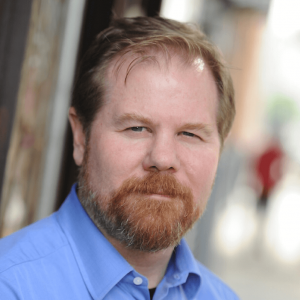 David Kilcullen is the Chairman of Caerus Associates. Before founding Caerus, he was Special Advisor to the Secretary of State from 2007-2009 and Senior Advisor to General David Petraeus in Iraq in 2007. He is the author of bestselling books The Accidental Guerrilla, Counterinsurgency and Out of the Mountains. His most recent book is The Blood Year: The Unraveling of Western Counterterrorism.